According to Florida traffic laws, failing to stop after an accident is a major violation. It can lead to a huge penalty as well as imprisonment. 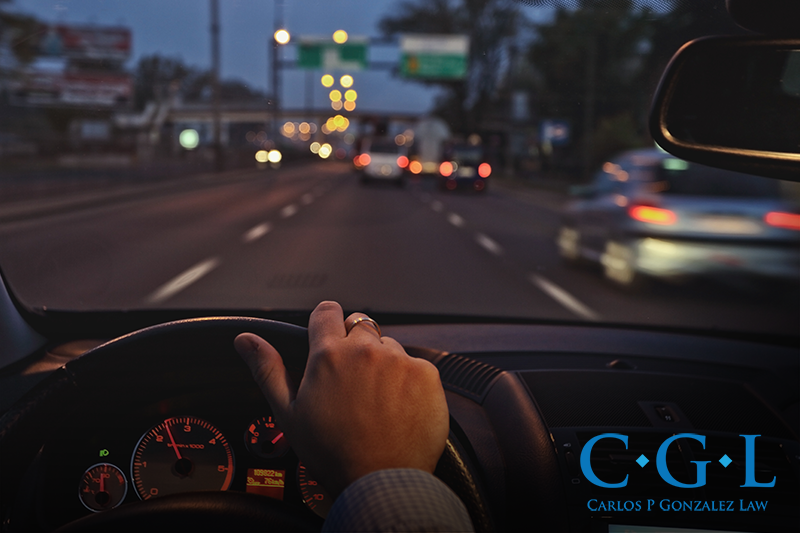 Drivers who leave the scene of an accidents have many different reasons why they chose to do so. Some reasons are better than others. In many cases if they stay at the accident scene and report everything correctly to the police, they won’t have to face harsh punishments and penalties. •	Gather information on everyone involved in the accident scene. Record the names, contact numbers, driving license number, car model and the number on the car’s plate.